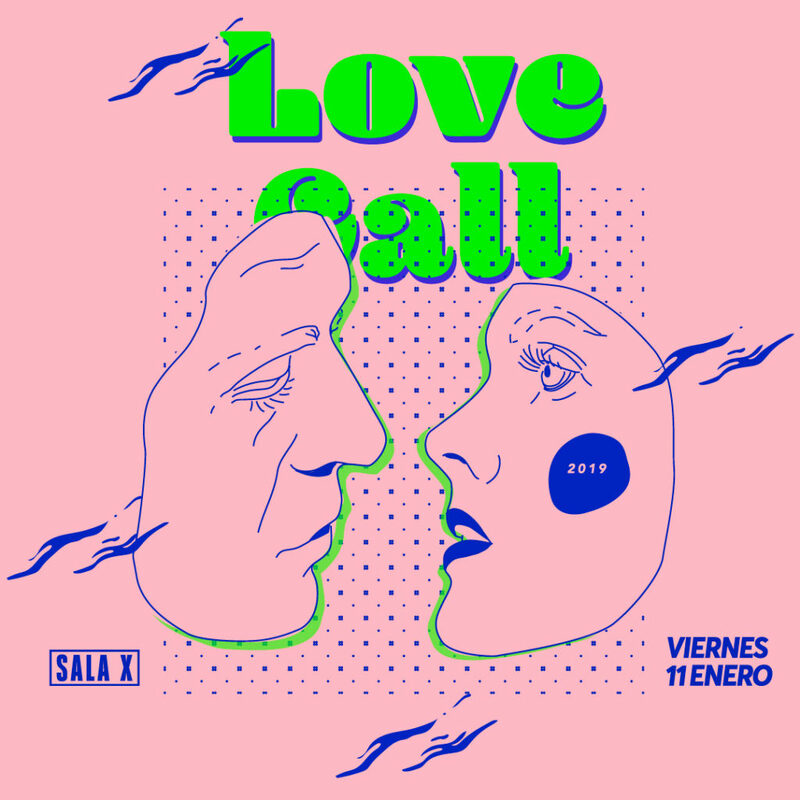 After an incredible fall season which culminated in December with what was, without a doubt, one of the parties of the year thanks to special guest Marcel Vogel, Love Call kicks off 2019 with a new concept: Club de Baile! 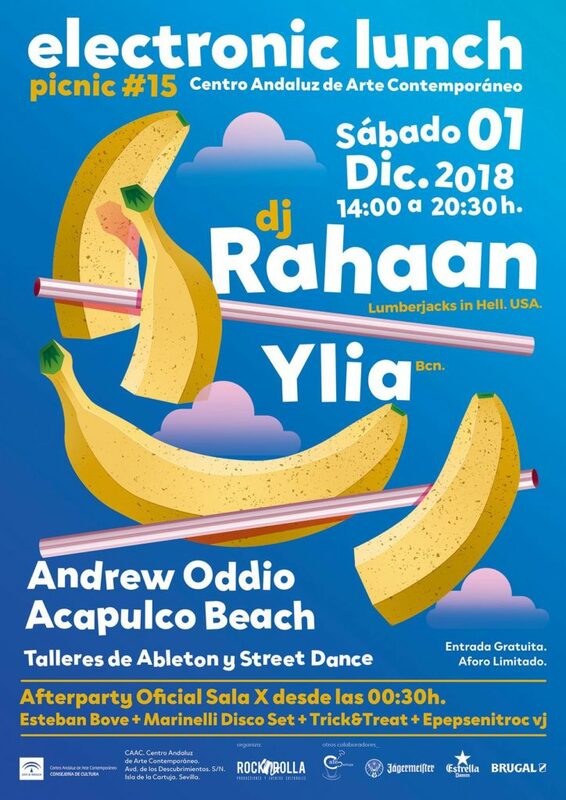 We’re renaming the party in honor of our wonderful, energetic dancers who always give it their all, and the unbeatable vibe they create–admired by club promoters worldwide. Presale tickets are available on eventbrite, but you can also lock in 6-euro entry by signing up for the mailing list. 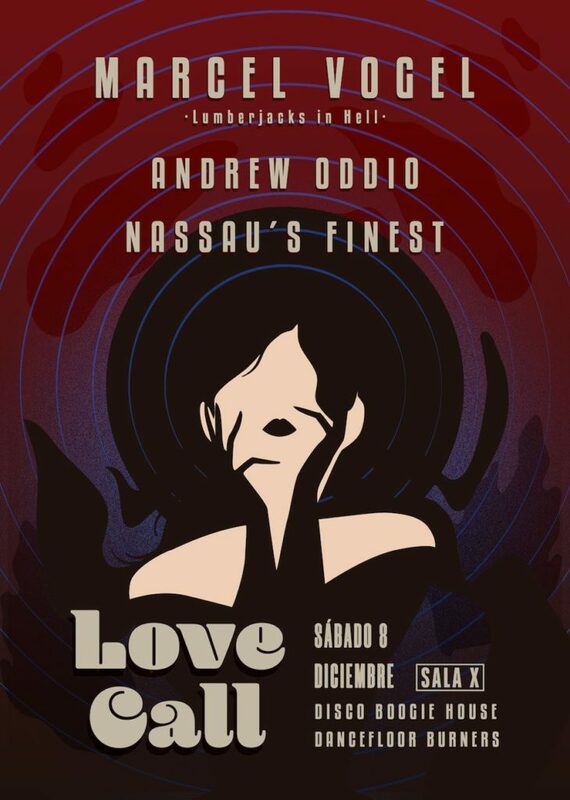 All list subscribers will get discount entry to this and all future LOVE CALL events.